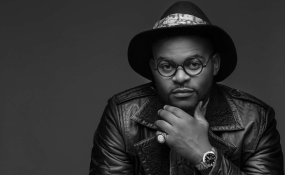 It appears Falz has 99 problems to deal with but getting married isn't one of them. The rapper, who has been making waves with his new album 'Moral Instruction,' revealed this during a recent interview on Flytime Promotions. Falz said "I don't really think about marriage like that" after Teni asked about his plans for marriage.